knowledge Did you know that you can recover your Spanish mortgage costs? During the last years Spanish banking sector is experiencing a judicial catharsis due to several judgments which stand on the side of the bank clients. Courts are ruling against the previous abusive banking practices after the Spanish Supreme Court has set the judicial precedents. We would like to address in this article the possibility to recover the real estate mortgage formalization costs. Based on estimations of the Spanish National Institute of Statistics the costs related formalization of real estate mortgage deeds from years 2000 to 2016 amount to over 20.000 million euros. The Judgment of the Spanish Superme Court nr. 705/2015, dated 23 December 2015 has ruled againsts several banks requesting them to return to the clients the real estate mortgage formalization costs. Spanish Supreme Court considers that the banks where being contractually abusive toward their clients becuase they usually imposed 100% of all costs related to the mortgage contravening several laws. Additionally, this clauses are imposed by the banks to the clients, who do not have the possibility to individually negotiate them. Therefore, the Supreme Court understands that such situation creates a serious imbalance between the parties. When purchasing a real estate property in Spain using a mortage loan the buyer does two transactions on the same day. The first transaction is conducting the real estate purchase operation itself. The second transaction is the mortgage agreement where the adquired real estate is put as collateral to cover the loan lended by the bank to the buyer. The judgement allows the bank client to recover the costs related to the second transaction. fee paid to company in charge of administation of documents related to mortgage creation if such company was nominated by the bank. Fearing an onrush of lawsuits, most Spanish banks have announced that they will resist the attempts from client´s mortgage cost recovery. In either case abused clients have a very hight chance to win the lawsuit and claim back the mortgage costs. In order to recover the mortgage costs you have to present your bank with a written request and a copy of all the supporting documentation. If you either do not receive any answer to your request or the bank denies your claim, you would be allowed to resort to Spanish courts. 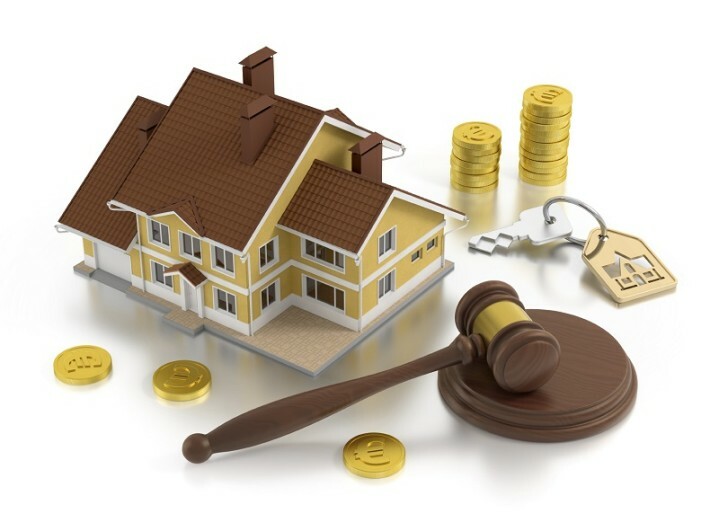 Should you be interested in examining the possibility of a lawsuit against your bank to recover your Spanish mortgage costs please feel free to contact our firm in order to get additional information about the process.